By Glee Cast and Neil Diamond. 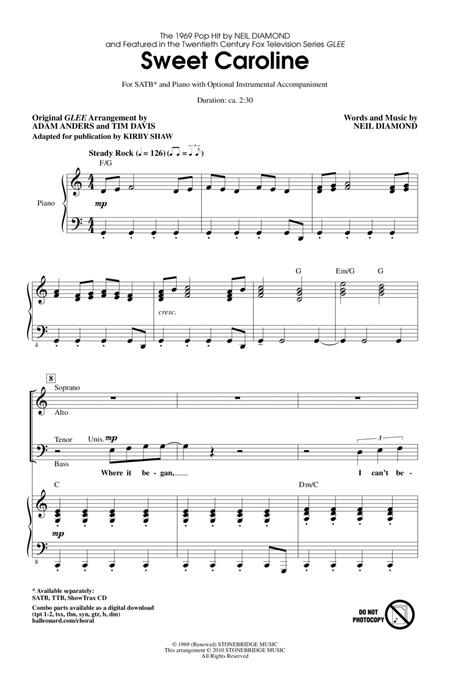 By Neil Diamond. Edited by Kirby Shaw. Arranged by Adam Anders and Tim Davis. Choral. Concert, Film/TV, Pop, Rock. 6 pages. Duration 150. 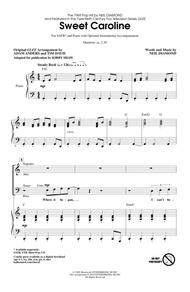 Published by Hal Leonard - Digital Sheet Music (HX.144855).